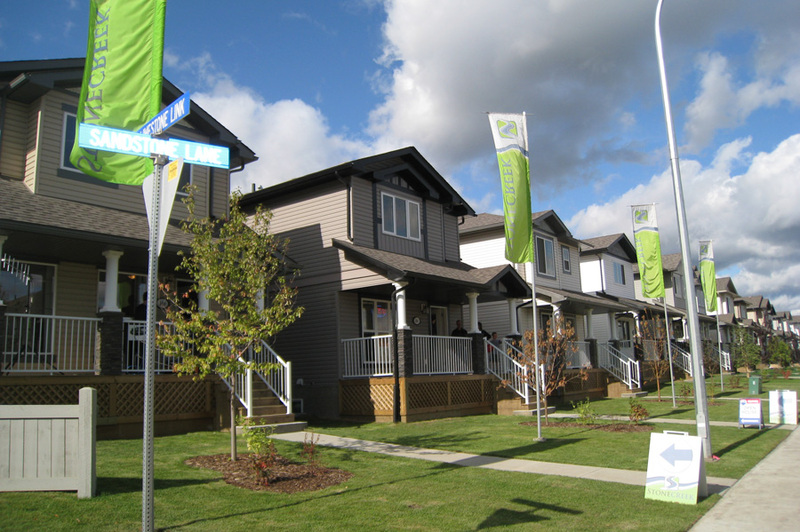 Stonecreek is the ideal neighbourhood for families of all sizes. Home isn't just the house you live in, it's the community you belong to. Stonecreek has something for everyone. A network of trails, forested areas, parks, as well as commercial amenities are all part of living at Stonecreek. Stonecreek is not just a place to live, it is a place to belong. Stonecreek lots are now available for purchase directly from the developer. To purchase a lot in Stonecreek, please phone 780-484-4389. Sign up to recieve important information about Stonecreek.